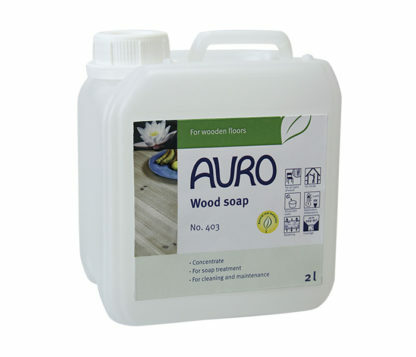 For light-coloured, Scandinavian style wooden floors: wood soap for cleaning solid wood floors inside treated with lye (AURO Softwood lye No. 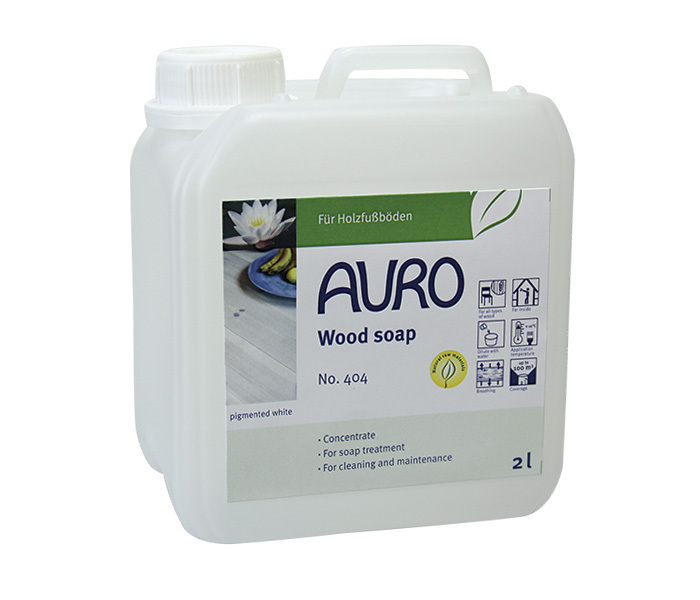 401 or AURO Hardwood lye No. 402). 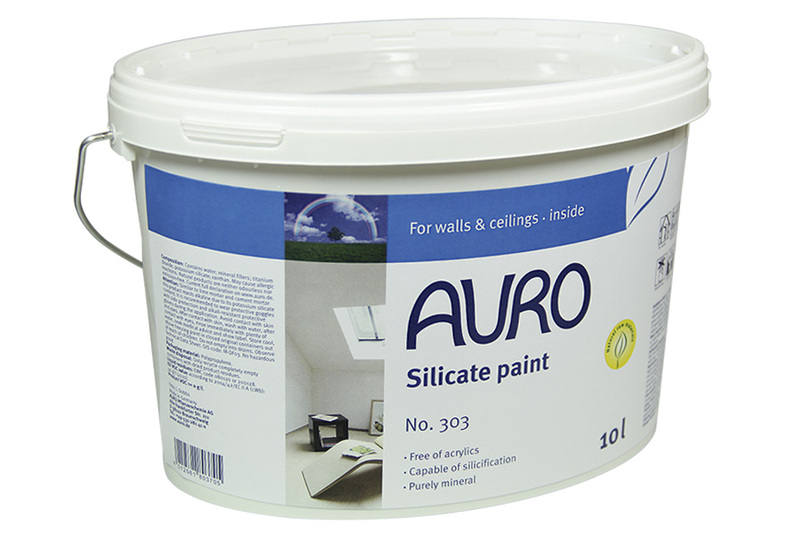 Use higher concentration for initial cleaning, use lower concentration for regular cleaning and maintenance of floors. If you desire even lighter coloured floors, use AURO Wood soap No. 404, pigmented white.